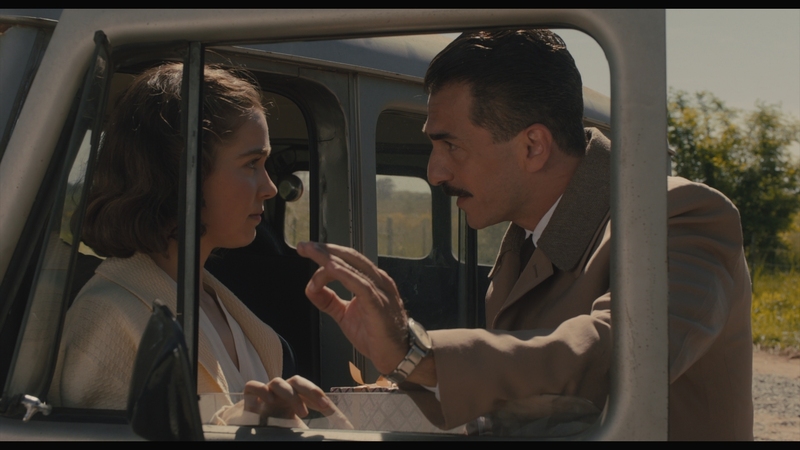 Oscar Isaac and Ben Kingsley create the best parts of Operation Finale. Their scenes come in the second half, Isaac playing the Jewish Peter Malkin, Kingsley Adolf Eichmann who steered Jews to their deaths in the Holocaust. Held captive, Eichmann strangely bonds over a moralist discussion with Malkin. Eichmann’s unrepentant evil is layered with conspiracy, and a refusal to accept blame. Malkin, acting under orders of the Israeli government, finds the means to humanize the grotesque Nazi sitting in front of him. 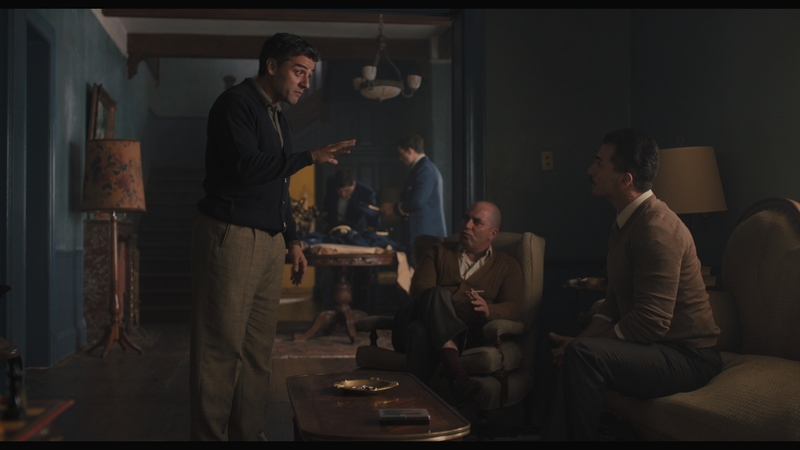 What Operation Finale needed is a more daring structure, as Isaac and Kingsley own their scenes. There’s room for a story with just them. 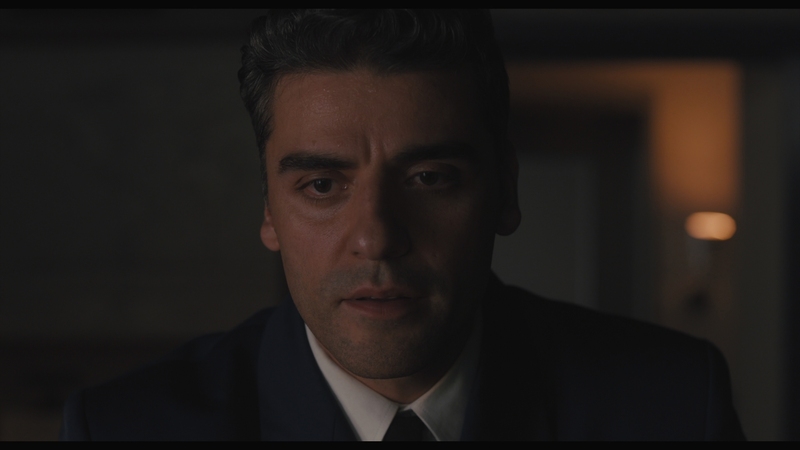 Instead, Operation Finale warps into a pedestrian heist movie, which then feels interrupted by the stream of moralization. Historical context helps. 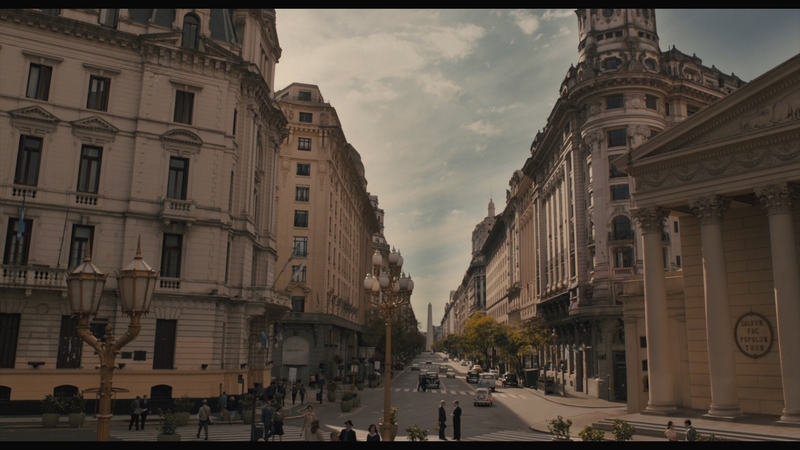 Set in Buenos Aeries in 1960, remnants of the Nazi party remain, collecting themselves in hiding. Their ferocious rhetoric against Jews, immigrants, and media gives Operation Finale dual purpose as historical drama and contemporary warning. This, all while the Israeli interior attempt to intercept Eichmann without raising alarms. The title suggests the end of a regime. In some sense, that’s right. Eichmann stood as the last living presence of the Holocaust; the rest killed themselves out of cowardice. As Kingsley’s Eichmann notes, his death won’t bring six million Jews back from the dead. Nazis still exist, even without national support. Using the mission’s name for a title, that in itself an exaggeration, sells something that doesn’t represent the end result. Operation Finale treats the eventual trial of Eichmann (broadcast on television in 1961) as a warning, a landmark even. It’s treated less about bringing someone to justice for their unimaginable crimes than a representation of society doing away with those who deny equality. That’s why – when paired with gripping performances by Isaac and Kingsley – the key scenes work. While others in the Israeli crew wish to kill Eichmann outright, Malkin understands the importance of morality even against the worst of us. Through their dialog, it becomes clearer how someone stand back and let atrocities happen. 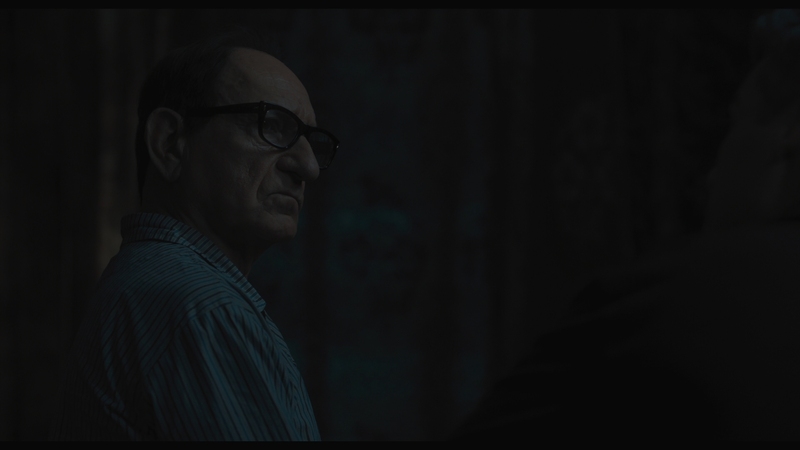 Eichmann’s uncanny ability to separate himself from his actions create a chilling core for Operation Finale. Outside, sub-plots form, including various arguments over Eichmann’s treatment and other internal squabbles. Designed for tension, those scenes instead slow the film with underdeveloped secondary characters pushed to the forefront. 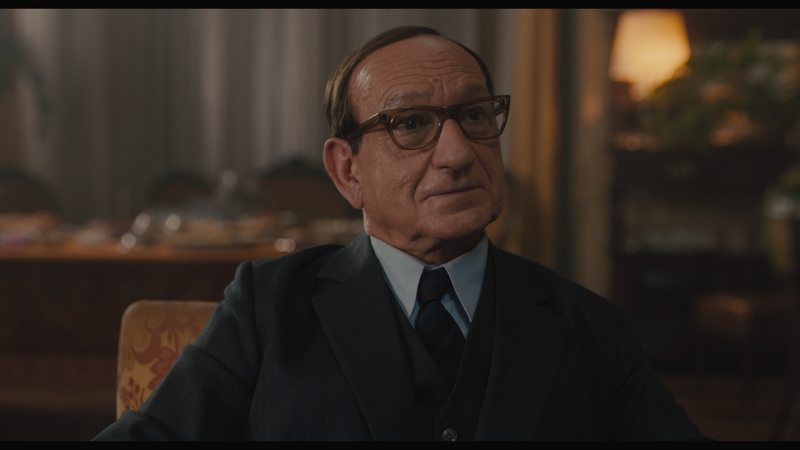 Eichmann is Operation Finale’s figure, a representative of an entire party who casually ignores the gravity of his actions. Kingsley turns Operation Finale into a horror film whenever he’s on screen. Covered in a sepia tone to add a sense of aging, flesh tones skew toward extreme warmth. It’s inoffensive, but does stick out. Other colors create opposing density, typically blue with some occasional greenery. 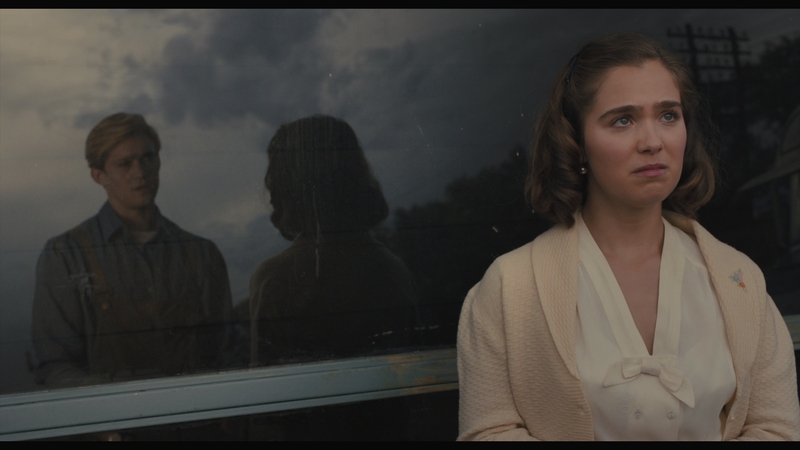 A derivative palette, but attractive for Operation Finale’s needs. Clean digital cinematography suffers no overbearing noise. Darker scenes exhibit mild artifacts, if minor in terms of severity. Universal’s Blu-ray encode keeps images clear. Without issues then, fidelity stands out with superlative close-ups and texture. Exteriors involving tall grass and other difficult-to-render items look great. Definition maintains consistency, with allowances for source softness. Camerawork employs focal tricks for style. High contrast gives the final necessary component. Black levels contain exemplary richness, countered by brightness. The combination creates dimensional imagery that never loses its punch. This is not an action movie, nor does it contain any action scenes. That leaves ambiance to handle the sonic load, and it’s great. Streets flood the soundstage with activity. Trains pan by the frame, sweeping between the channels. Thunder rumbles in the distance, switching position as the camera swivels around the scene. Everything balances well with the strict center channel dialog. A few jolts of LFE (including a quick plane flying overhead) add a rumble to acknowledge that .1 presence. Director Chris Weitz jumps into the recording booth for a solo commentary. 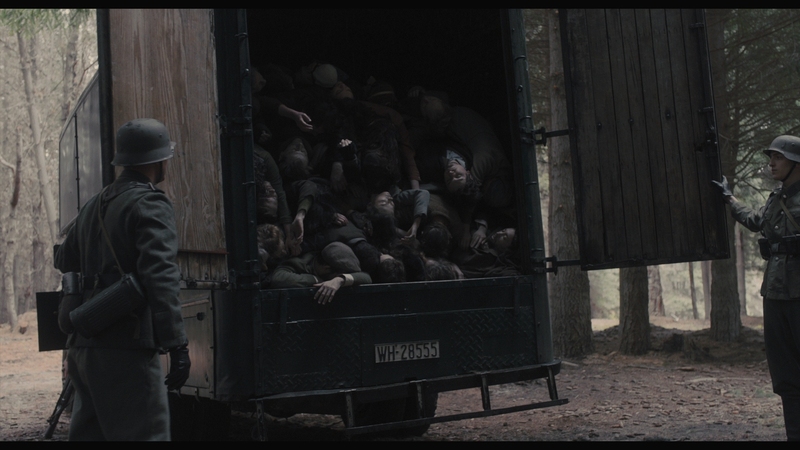 That’s followed by the one featurette, the six-minute Inside the Operation, cluttered in focus as it concerns the real history, production, and other topics. 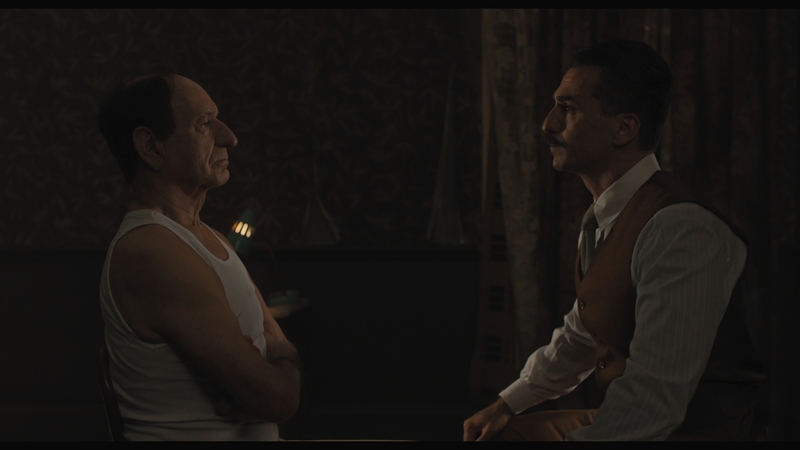 Ben Kingsley and Oscar Isaac form the best piece of Operation Finale, but the rudimentary heist film around them isn’t as engaging. The 15 unaltered images below represent the Blu-ray. 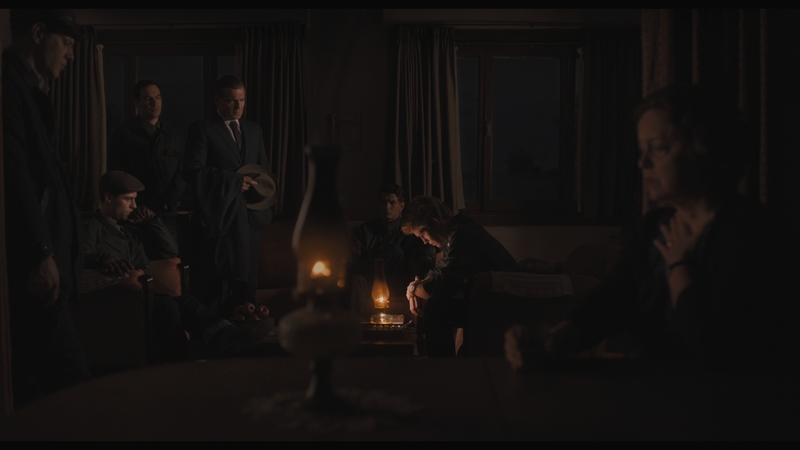 For an additional 18 Operation Finale screenshots, early access to all screens (plus the 19,000+ already in our library), 60+ exclusive 4K UHD reviews, and more, support us on Patreon.